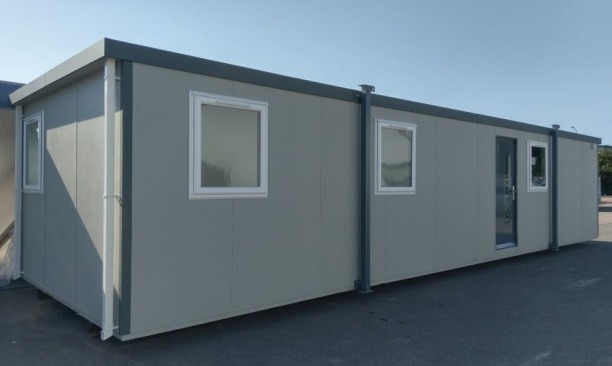 Recoup your investment and free up cash in your business by selling your surplus used modular buildings and portable cabins to Portable Building Sales. 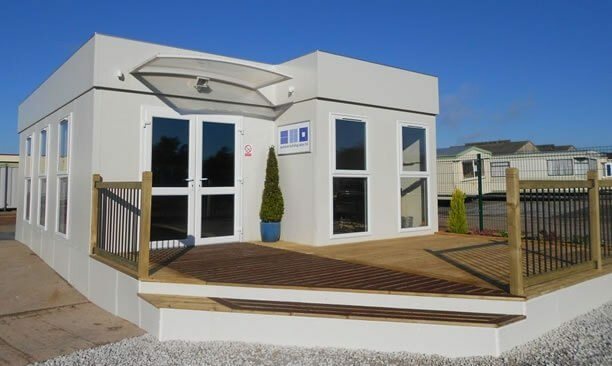 Paying top prices for high quality buildings of all ages, sizes and styles, we offer a hassle-free, end-to-end buying service. 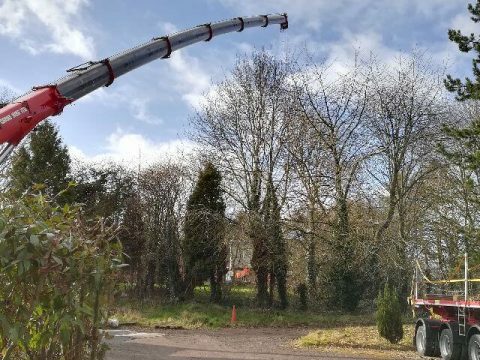 Working around your business to minimise disruption, our highly trained team will safely, quickly and efficiently manage the dismantling and relocation process, so you don’t have to. 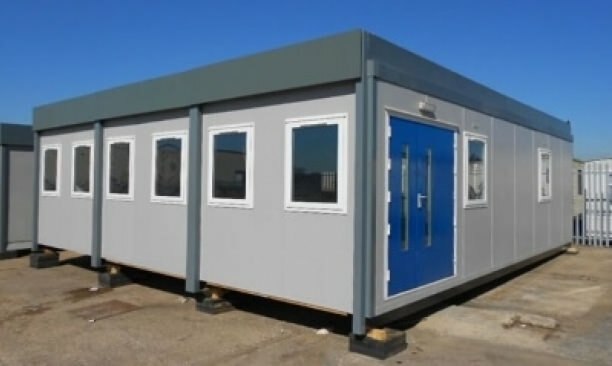 Whether you’re looking to buy new or used, you’ll find a comprehensive range of the best portable buildings and modular buildings at Portable Building Sales. 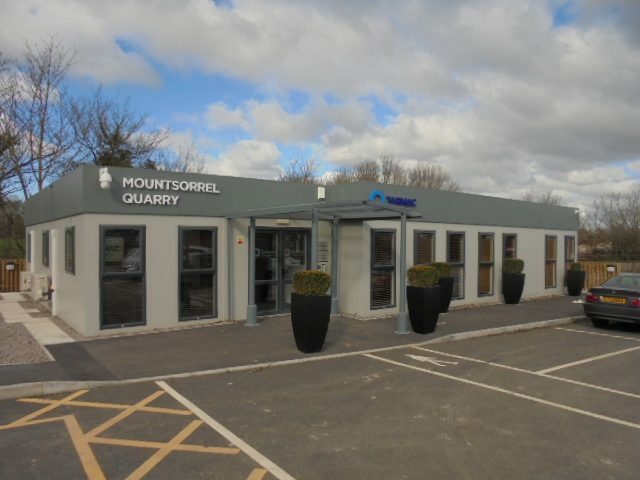 Working with business customers of all sizes across the UK, our team of friendly, knowledgeable and professional staff are here to help you get the right building to meet your budget and requirements. 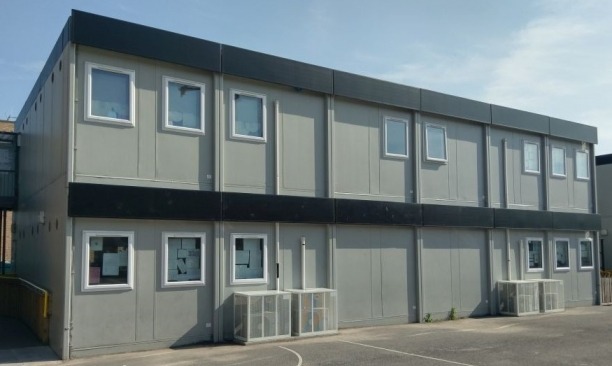 Renting a modular building is a cost-effective alternative to purchasing – ideal if you want to protect your capital. 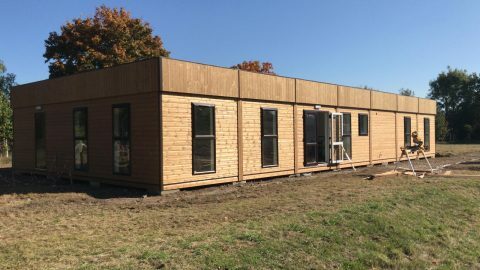 Generally, all hire payments are 100% tax deductible, as are any delivery and installation costs. 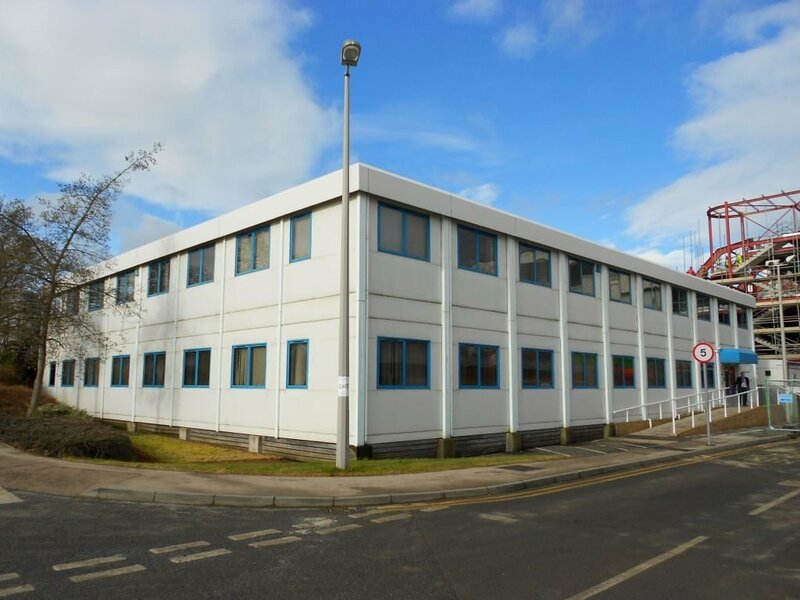 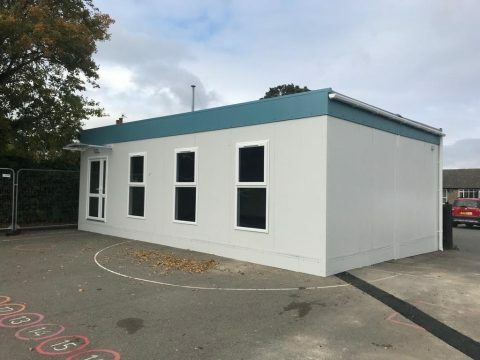 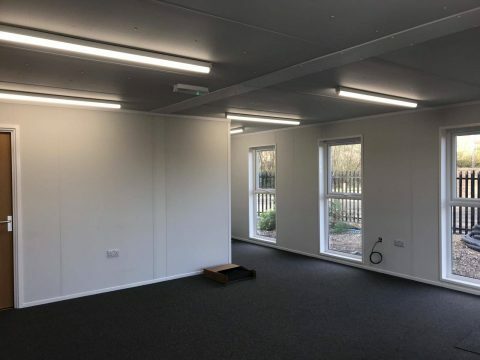 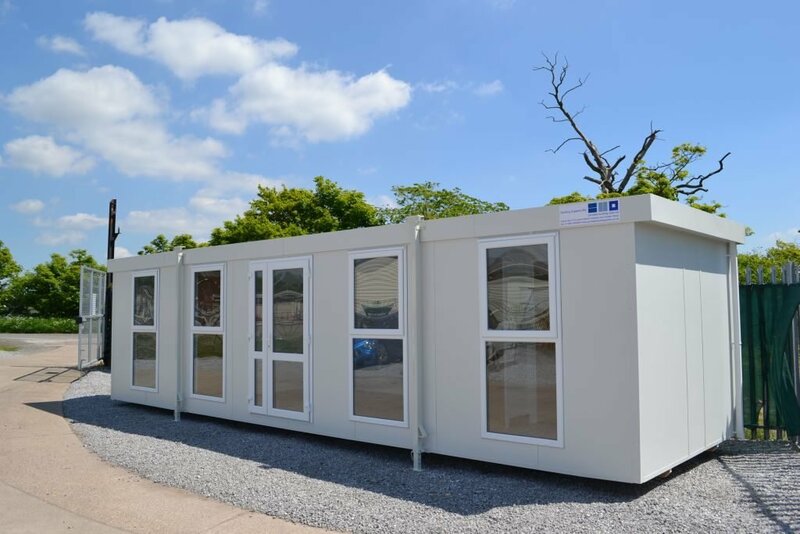 At Portable Building Sales, you’ll find a wide range of high quality modular buildings for hire, available in a range of sizes and styles, for delivery and installation nationwide.